home › posts › The Number Ten: Things to d... ten trees planted for every item purchased. Taking the eco-progressive lifestyle to new heights. Sign up for news and updates and get 10% to begin your planting journey. Bangkok is one of the top tourist destinations in the world, but any expat will tell you: there is a big difference between the city they live in and the one that visitors only get a glimpse at. From London to New York, tourists tend to get paraded around an endless maze of “must-see tourist attractions” – in Bangkok’s case, it’s temples, the floating market and Khao San Road. But at the end of the day, what those sightseers always really want is the experience of living like a local. And I will tell you firsthand: Bangkok is a wonderful place to be a local right now. 1. Go to Viva 8 on Sunday. Viva 8 may just be a little bar in the world’s largest weekend market, but that’s exactly what makes it so special. Every Sunday, Viva’s tottery wooden stools are packed with expats people-watching and listening to live electronic beats until the sun goes down. Sometimes there’s even homemade paella, and perhaps the best mojitos in all of Bangkok. 2. Late dinner on Sukhumvit 38. It’s not necessarily a local secret, but Sukhumvit 38’s food stalls are by far the best way to pig out on a smorgasbord of Thai food for next to nothing. There’s everything from fruit shakes to fried chicken and rice, papaya salad and more – not to mention mandatory dessert such as fresh coconut ice cream, mango and sticky rice, banana roti and other Thai sweets. 3. Go to Bangkok’s Farmer’s Market. Bangkok’s Farmer’s Market is so popular, it’s now held several times a month in different locations. It’s the perfect place to pick up all the goodies you are craving from home like fresh-baked bread, cakes and pickled goods. Mixology is raging in the Thai capital, with no shortage of bars to sip extravagant cocktails. Look out for any drink menu designed by world-class mixologist Joseph Boroski: Iron Fairies, Quince or his own new watering hole J. Boroski Mixology, where there is no menu. Every cocktail is made unique according to the guest’s mood and taste. 5. Eat a big Sunday brunch. Bangkok’s hotels are known for over-the-top, all-day Sunday brunches with free-flowing Prosecco and wine and copious buffet tables. The price for one person usually ranges between THB 1,000 to 3,000. Here are a few recommendations to start you off. 6. Go to the movies. Movie tickets are much cheaper in Thailand, as are the snack combos! But if you’re still willing to shell out more, why not try one of the VIP cinemas? You can lounge on couches with blankets and pillows, and there’s even champagne service! 7. Check out an art exhibition. 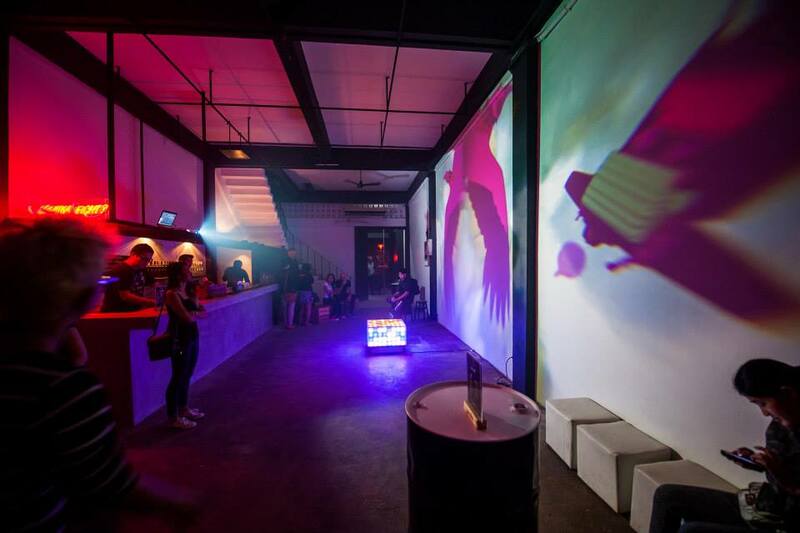 Bangkok is mushrooming with new art galleries, and almost every weekend there’s an opening party with some new exhibition (plus free drinks and snacks!) These are by no means stuffy affairs either – you’ll find the city’s most hip and edgy folk attending the events at Soy Sauce Factory, Speedy Grandma, JAM and Kathmandu Art Gallery. 8. Chase down a food truck. The Western food truck movement has officially migrated over to Southeast Asia, with Daniel Thaiger and Cheese Break. These guys both serve greasy all-American fare, including burgers and breakfast burritos. 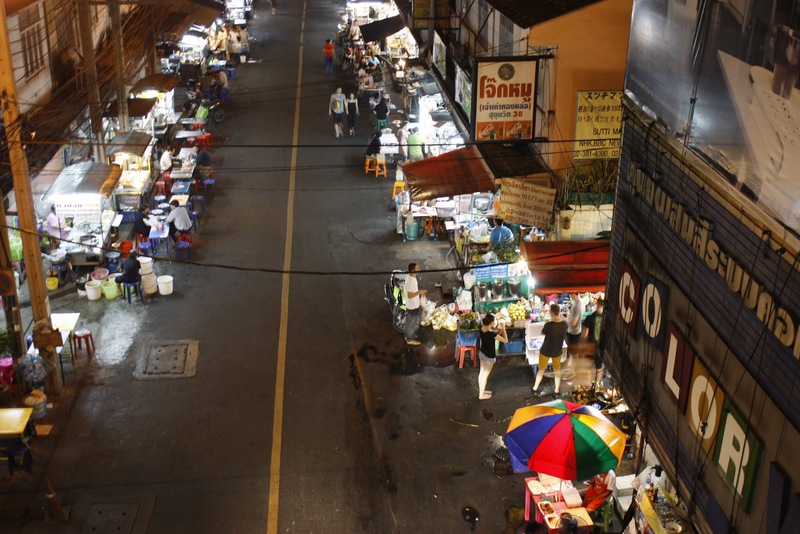 Thaiger often parks his truck on Sukhumvit 38, the food stall strip as mentioned above. 9. Find free drinks at the exalted but dangerous “all-you-can-drink buffet”. Are you on a budget? Do you want to get a little crazy? Well luckily, you’re in Bangkok and nothing could be easier! WXYZ Bar offers its nightly “Bar Sprint” – THB 599 for free flow cocktails from 6 to 9 pm. Wine Connection has many locations around the city, and offers all you can drink wine and tapas for THB 299 until 8:30 pm. 10. Visit a pet café. 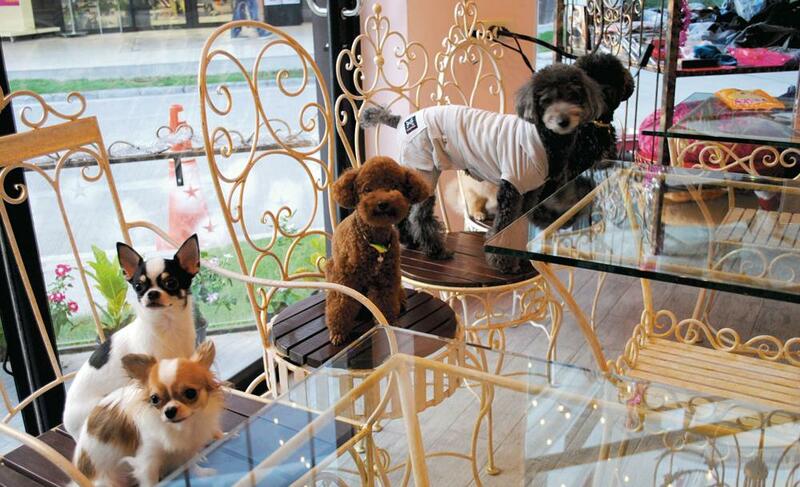 Besides cocktails and food trucks, Bangkok has one more mushrooming trend albeit a little peculiar: pet cafés. Guests can sip cappuccinos surrounded by cats, huskies or bunnies – whatever fur most tickles your fancy. The post The Number Ten: Things to do in Bangkok (as the Locals do) appeared first on tentree. At tentree, our goal is to become the most environmentally progressive brand on the planet. We don’t want to just reduce the negative impact of the apparel industry, we want to use it as a vehicle for change. Our purpose is to revitalize our environment and inspire a generation to believe that they can do the same. Our goal is to plant 1 billion trees by 2030. For early access, exclusive discounts and the chance to plant more trees, sign up for the chance to be a tentree ambassador.